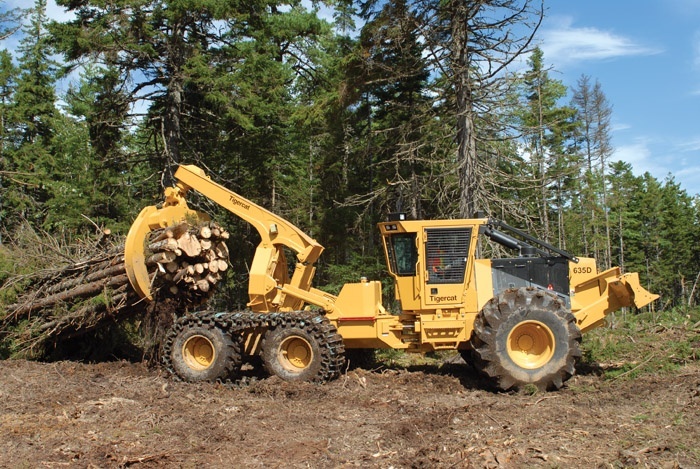 Timber Harvesting’s September/October issue spotlights the 2009 Timber Harvesting Logging Business of the Year—Castleberry Logging, Inc., of Castleberry, Ala. Also highlighted is Irish Logging in Peru, Me., where a six-wheel skidder has helped to make the business more weatherproof. The issue discusses CTL logger Mark Anderson, who is making the best of the tough market by participating in a biomass experiment. A Q&A section with John Deere’s Michael J. Mack, Jr., is also featured. 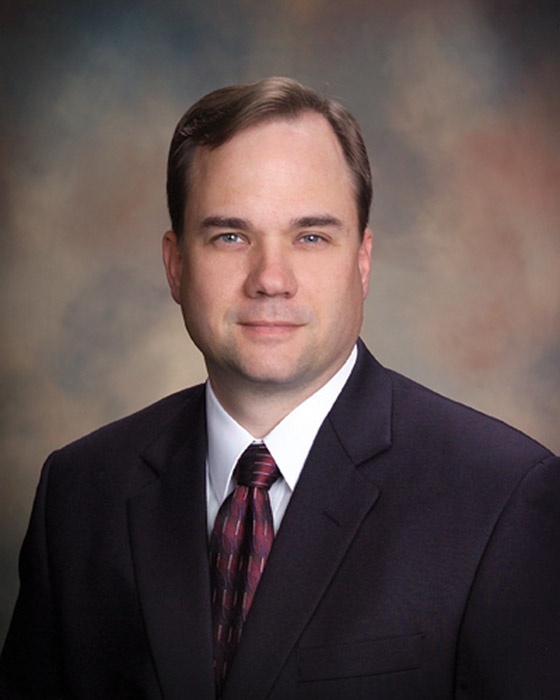 Michael J. Mack, Jr. was named President, Worldwide Construction & Forestry Div. 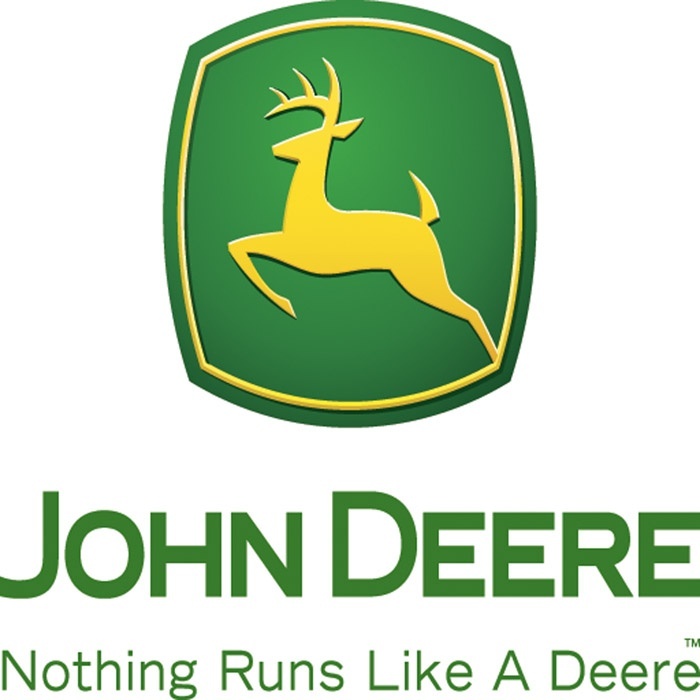 for John Deere in June 2009. A dusting of snow covered the landscape when Timber Harvesting visited the job site of Irish Logging on the edge of the White Mountain National Forest in western Maine. 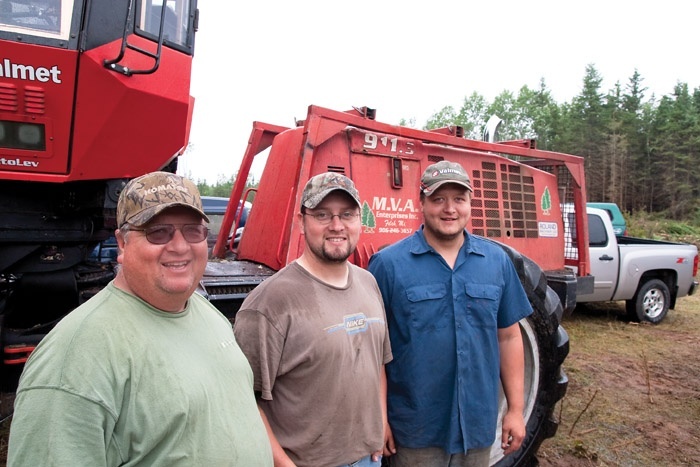 Mark Anderson of MVA Enterprises earns his living in the heart of the expansive hardwood forests of Michigan’s Upper Peninsula. 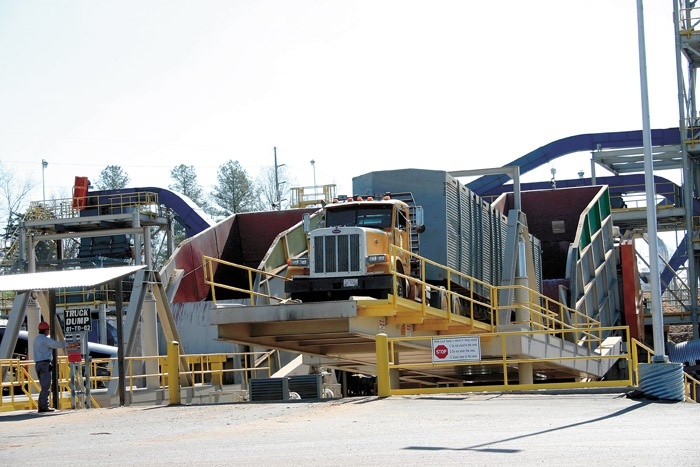 The nation’s second largest wood pellet plant, Dixie Pellets LLC at Selma, Ala., suddenly ceased operations on September 1. Sometimes rumors take on a life of their own. 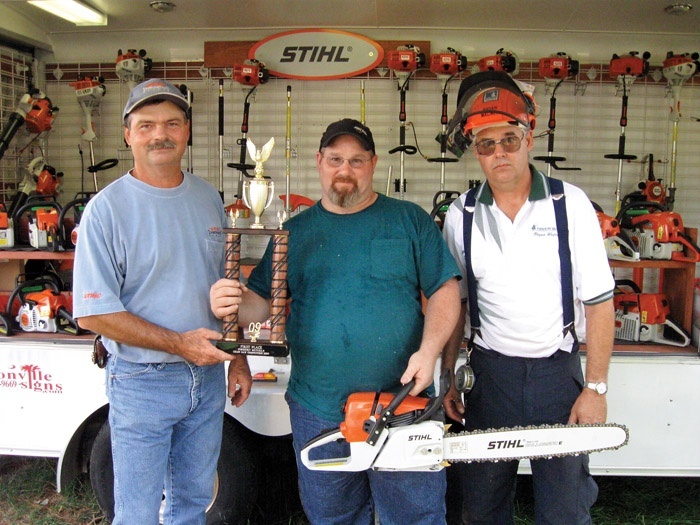 Carolina Log’n Demo attracted more than 800 visitors to the North Carolina State Fairgrounds for the 16th rendition. Tigercat has replaced its 630C with the new 630D, an ad­vanced, high capacity model. The new D-series skidders are the most efficient, high production and operator friendly ever produced by Tigercat.